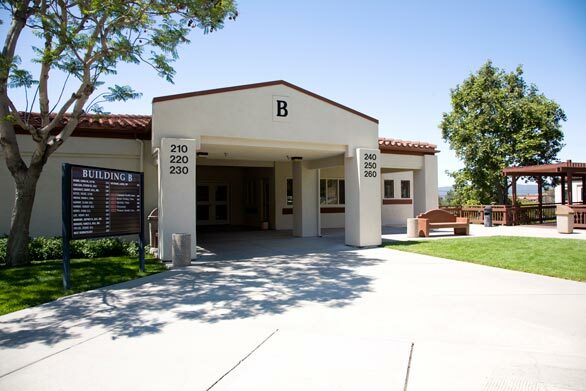 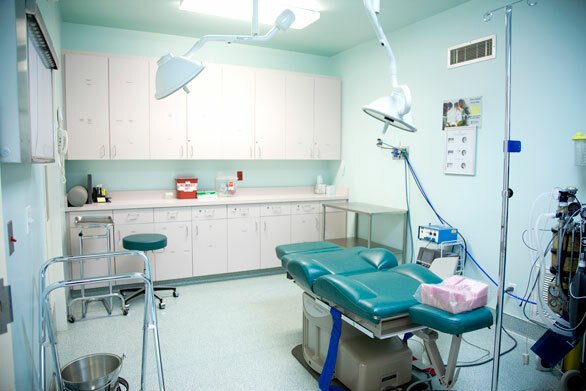 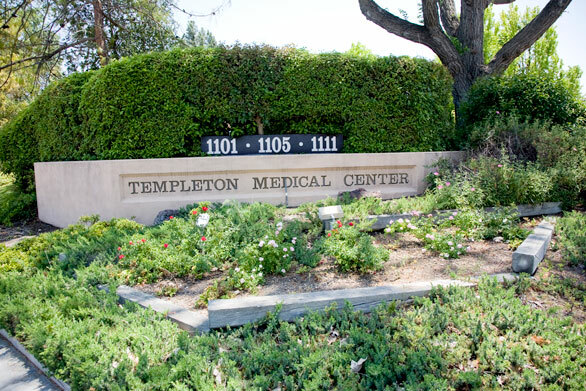 The Templeton Office location and Coast Ambulatory Surgery Center are located at 1101 Las Tablas Road, Suite K, which is in the Templeton Medical Center on the left hand side of Las Tablas if directed from the highway 101 off-ramp. 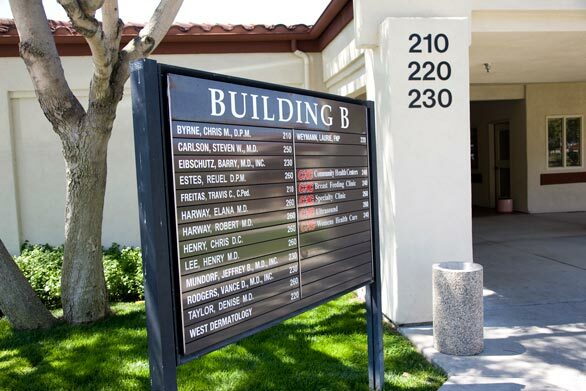 As you pull into the Medical Center, Suite K is on the lower level and to the left. 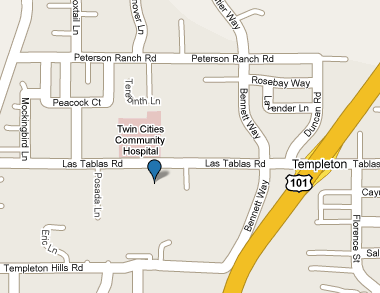 If you are on Las Tablas and you have passed Twin Cities Community Hospital on the right hand side then you have gone too far. 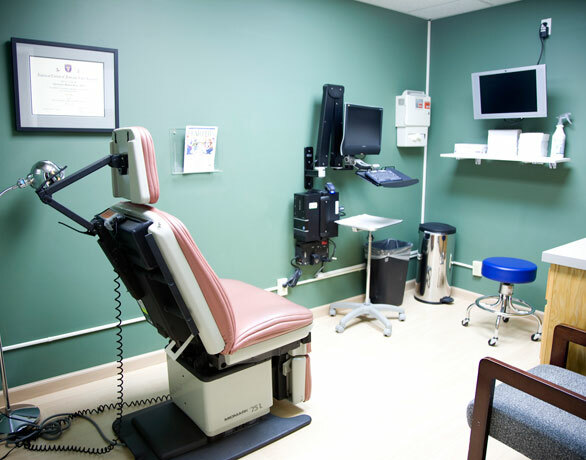 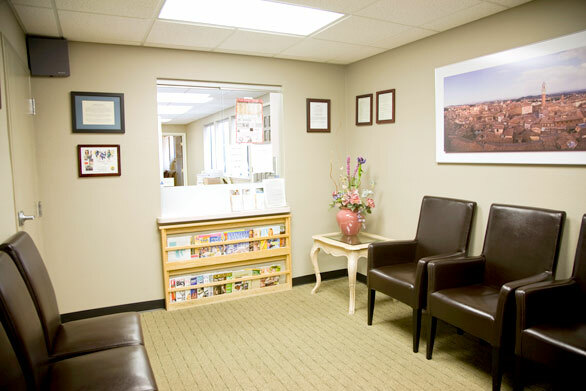 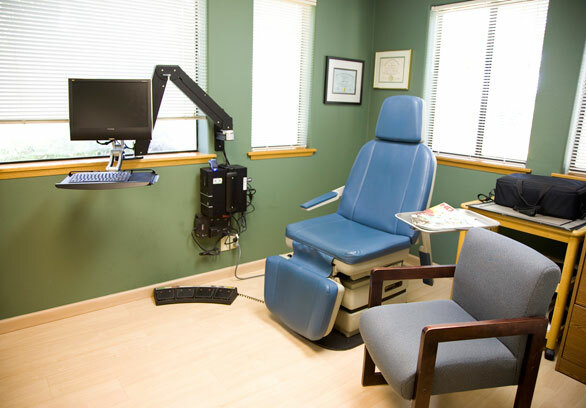 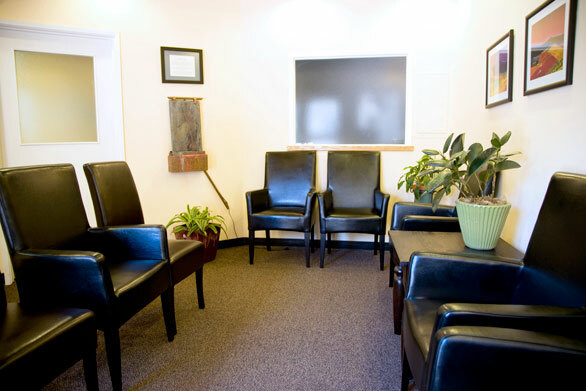 If you have any difficulty finding the office don’t hesitate to call 434-2009.